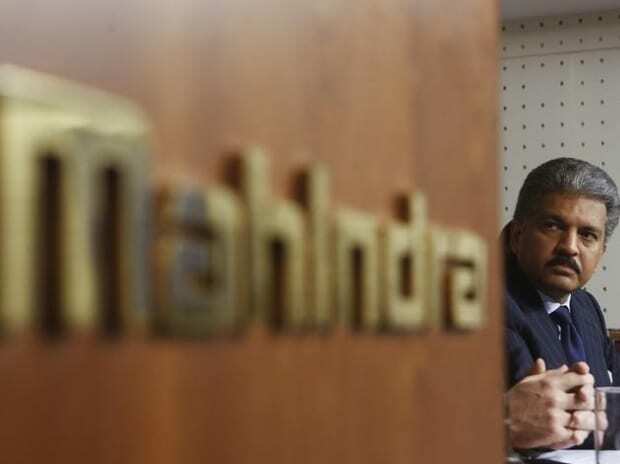 Mahindra & Mahindra on Sunday reported 6 per cent rise in total sales to 56,031 units in March as against 52,718 units sold in the same month last year. In domestic market, sales were up 9 per cent at 53,322 units last month compared to 48,967 units in March 2016, M&M said in a regulatory filing. The company said its exports stood at 2,709 units during the month under review. Its medium and heavy commercial vehicles sales surged 67 per cent to 1,471 units last month, M&M said. For the entire fiscal, the company's total sales grew by 3 per cent to 5,06,625 units as against 4,94,098 units in 2015-16.